A side-scrolling adventure-puzzle game where a young girl and a mysterious golem for a unique friendship as they solve the mysteries and challenges of an ancient tower. You control both characters to compliment each other with their particular skills as they navigate the ruins and activate its machinery. 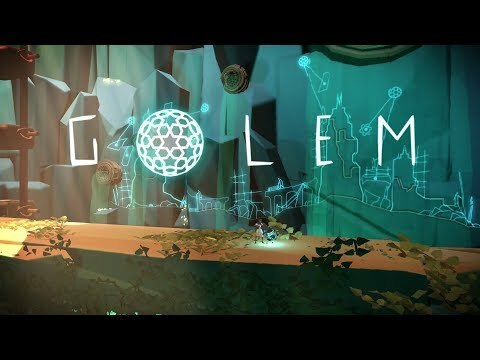 Golem (Longbow Games) was released on PC 329d ago in the US and the UK.